NANS President says students' awards to groups and organizations constitute distractions to student union bodies. The National Association of Nigerian Students NANS has banned all student union bodies in Nigerian tertiary institutions from presenting awards to organizations and individuals. According to Punch, the newly elected NANS President, Bamidele Danielson announced the ban during the inauguration of the new executive of the association in Abuja on Thursday, September 6, 2018. The 32nd NANS President explained that such presentation of awards to groups, organisations and individuals had become a source of distraction for students. He said that was a need for NANS to reform all student unions towards improving the education system and welfare of members. Bamidele who is a student of Nasarawa State University, Keffi also assured his fellow Nigerian students that he would live up to their expectations by keeping his campaign promises. According to Punch, the NANS president campaign promises include stopping the oppression and intimidation of students by school management and the government, as well as attracting local and international training for members. Recently, he ordered the immediate suspension of the planned protest by law students of the National Open University of Nigeria (NOUN) over their qualification for admission into the Nigerian Law School. Explaining why he called off the planned protest, Bamidele during an interview with the News Agency of Nigeria (NAN) on Saturday, August 25, 2018, said the protest called by the NANS Senate President, Bamigbade Taiwo did not follow due process. He added that the mass action, which was conveyed in a letter to President Muhammadu Buhari did not have the backing and support of the National Association of Nigerian Students. Latest Updates from the school !!! Government and destinies of NOUN law graduates. 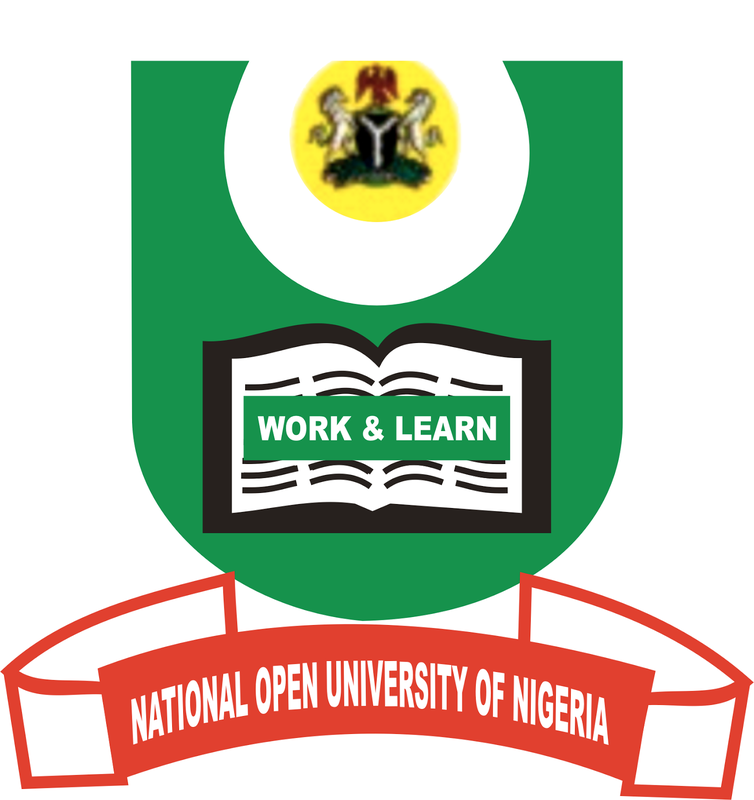 Noun Information is a platform for all students in National Open University of Nigeria. We updates students with the latest news from the Stable Source and Trusted Personal, National Open University Of Nigeria is one of the Best University In Nigeria... Which based her studies Education online called ODL.. Oh!!! You Don't Know what ODL is all about..Well ODL means Open and Distance Learning... With the Help of Technology We Rank First In Nigeria.